Social media is fueling digital-video growth in the near past, with videos emerging as one of the top digital advertising formats on desktop and mobile. Very soon, we would probably see mobile being the biggest driver of digital-video ad spend. This phenomenon would majorly be based on digital video’s growing reception on social media sites. With introduction of features like autoplay, social media sites are making people watch videos, and people are getting engrossed. Social sharing is boosting mobile video growth. 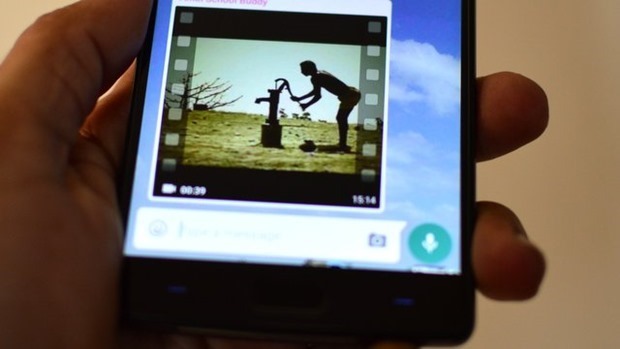 Video Quality and Video Content are the Key factors driving Mobile Video Sharing in India and other Emerging Markets of the Middle East and South East Asia stated Vuclip, the OTT Mobile Video service for emerging markets of Asia and Africa in its results of the Q2 2015 Global Video Insights (GVI) Survey. Video has lately become content of choice, instead of reading things over, people prefer watching videos. Thus, videos have been dominating social media content format. Regular segments like podcasts and vlogs are driving social engagement and other marketing goals. We can even see video posting moving from Youtube towards Facebook, as the latter engages more people on phones. Also, Facebook videos receive significantly more shares than YouTube. 21% of respondents in India have shown proclivity to share videos at least once a week while 14% of respondents indicated that they share videos at least once a month. The social networking sites are giving extra exposure to uploaded videos because they keep users on the platform longer. It’s a win- win situation for them. Also, republishing grows reach out here. In 2015, digital video finally pulled ahead, way to go! "Social Media & Instant Messaging Driving Mobile Video Consumption in India: Vuclip", 5 out of 5 based on 1 ratings.